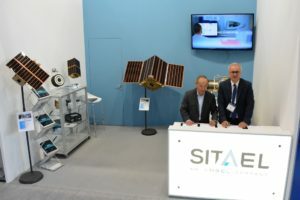 Italian small satellite builder Sitael and American laser communications startup BridgeSat announced plans to form a joint venture in the European Union. 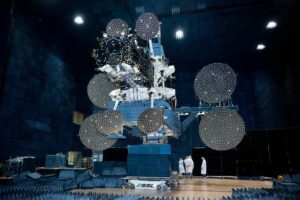 An NBN executive estimated the business service will use 15 percent of the capacity on the Sky Muster satellite system. 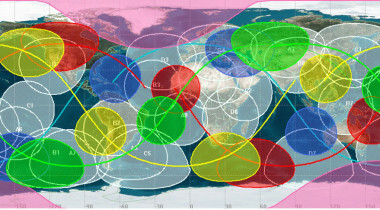 A communications glitch affecting three of Orbcomm’s second-generation satellites does not appear to afflict the other dozen spacecraft in the recently deployed constellation. 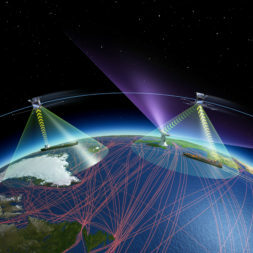 Spire is wading deeper into the ship-tracking business, challenging established competitors operating fleets of much bigger satellites. 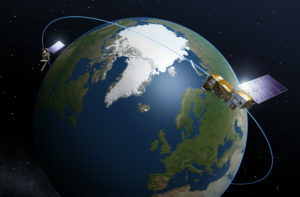 Three satellites in Orbcomm’s recently launched fleet of low-Earth orbit satellites have ceased communicating, reducing the operator’s second-generation constellation by a third of its envisioned strength if not recovered. 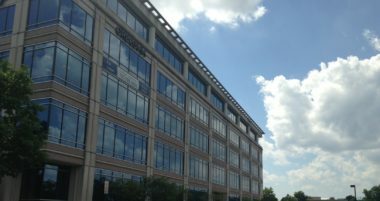 Satellite and rocket-component builder OHB SE of Germany on Aug. 17 reported flat revenue but higher profit for the six months ending June 30 and reiterated its full-year revenue forecast based on sales volume late in the year. 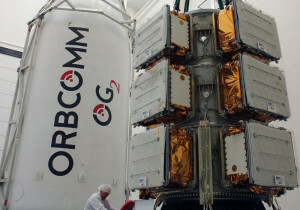 Satellite machine-to-machine and Internet of Things services provider Orbcomm Inc. on Aug. 4 reported double-digit increases in quarterly revenue and gross profit and said its recent agreement with a Chinese conglomerate could open a vast new market for the company. 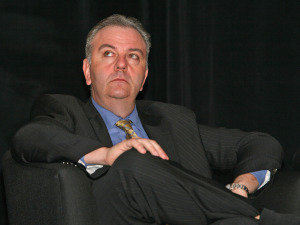 A battle between two companies over what they thought would be a large contract with the Canadian government for satellite-based maritime surveillance turned out to be a contest for peanuts in which the winner appeared to suffer more than the loser. 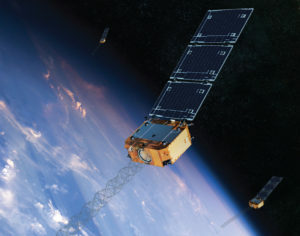 Canadian satellite maritime surveillance data provider exactEarth Ltd. on Feb. 9 debuted as an independent company and will get an early indication of its competitiveness in the coming weeks when the Canadian government decides a large contract. A SpaceX upgraded Falcon 9 rocket lifted off Dec. 21 and placed 11 Orbcomm satellites in orbit, while the first stage successfully landed back near the launch site at Cape Canaveral. 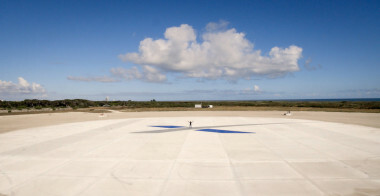 If all goes according to plan, Falcon 9's first and second stages will separate two minutes and 24 seconds after lifting off, begin its boost back burn about a minute-and-a-half later and finally land — or attempt to land — at Cape Canaveral right around 10 minutes after liftoff. 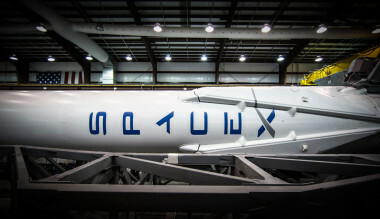 SpaceX rescheduled the first launch of Falcon 9 since its June failure for Dec. 21. 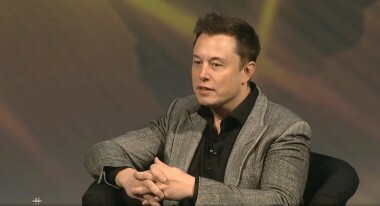 SpaceX is gearing up for both the first launch of its Falcon 9 rocket since a June launch failure and the first flight of a “significantly improved” version of the vehicle, but questions remain about the company’s plans to attempt to recover the rocket’s first stage. 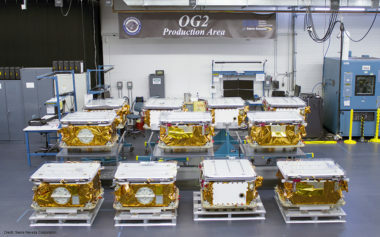 The launch of 11 satellites on a new-version Falcon 9 rocket will complete the machine-to-machine messaging provider's second-generation constellation. 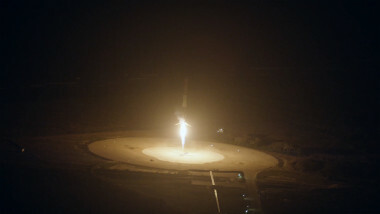 SpaceX on Oct. 16 said it had changed its return-to-flight plans and would first launch 11 small Orbcomm messaging satellites into low Earth orbit, and then test reignition of the redesigned second-stage engine during the same flight before launching SES’s heavier telecommunications satellite into higher orbit, a mission that will need the reignition capability.